PIMZOS is the official distributor or FUTEK Advanced Sensor Technology Inc., located in Irvine California, USA. FUTEK is a leading company in this field and supplies a very extended range of sensors for all kind of applications. Most of the application are solved with standard models, but we can ook meet you special requirements. This line in not yet Implemented in our web store. Please check below for pricing information and ask for the model you are interesed in. 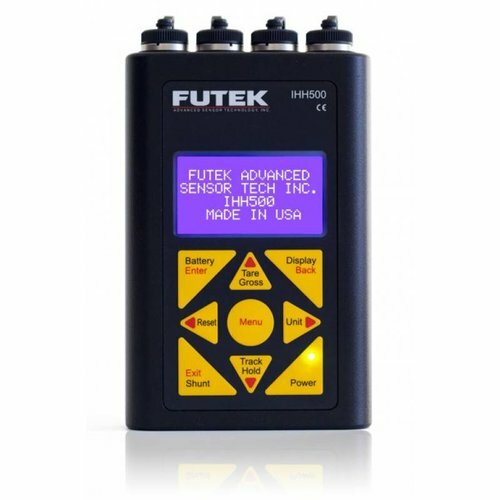 By Clicking here, you can directly visit the website or FUTEK USA. Here you will be usefull to download editable drawings (PDF) or all models. PIMZOS is selling the load cells or FUTEK at the US list price, so you will get a good idea of the pricing to. Of course we will make you a competitive quotation for the model of your choice. Just ask us! If you need help with selecting a load cell, we will be happy to Discuss your application.